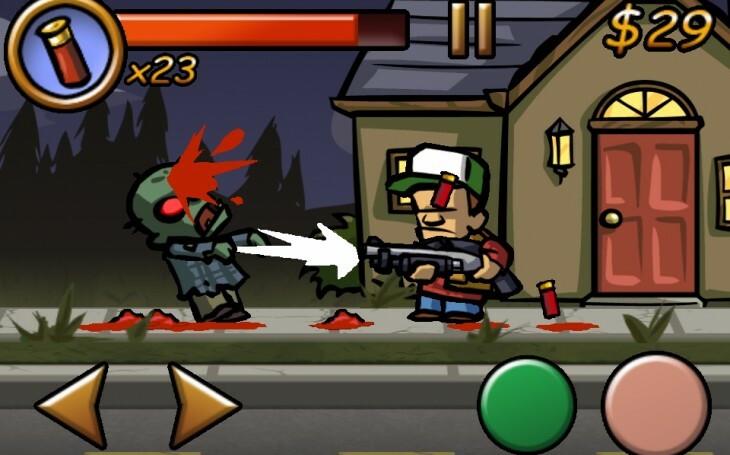 ...should appeal to zombie-fanatics everywhere. 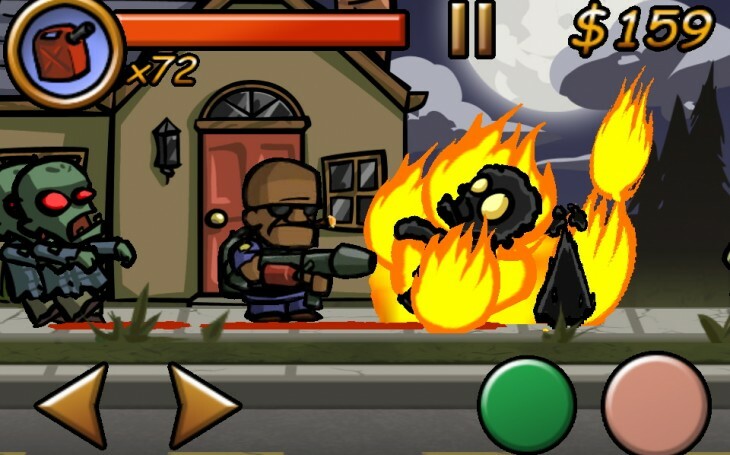 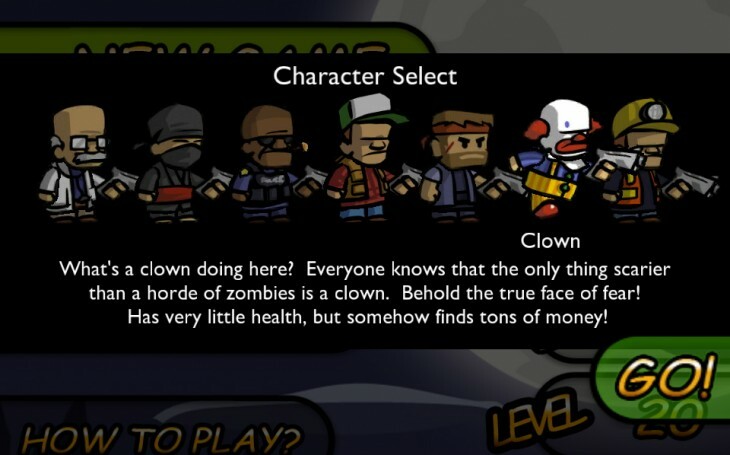 Zombieville USA combines the timeless appeal of classic arcade games with lively stylized animation. 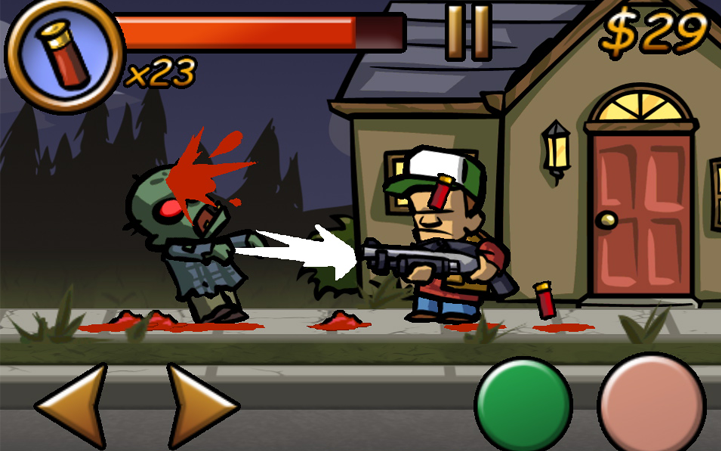 Originally released on the App Store in early 2009, it quickly became a fixture on millions of devices, combining lively, silly animation with the timeless appeal of the living dead. 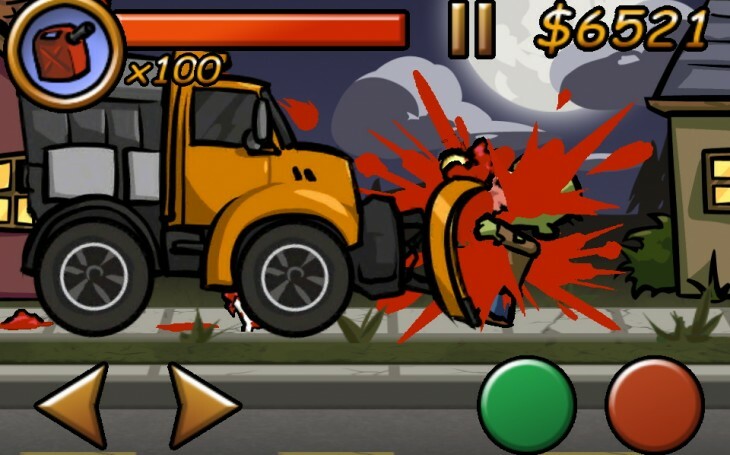 Check out why this game is still a popular time-waster for your mobile device! 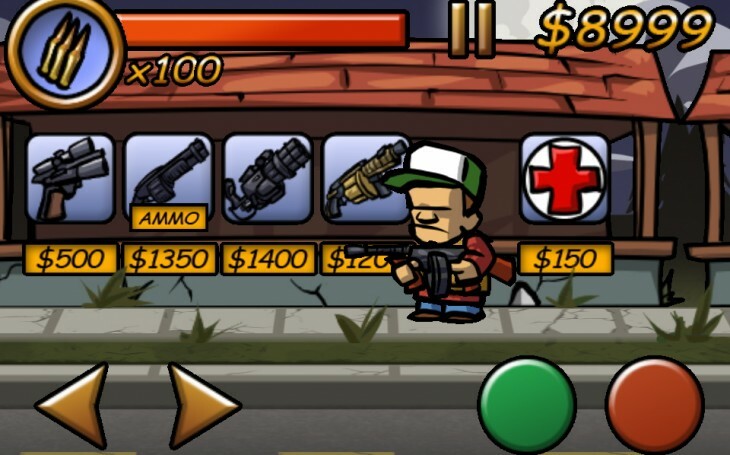 Controls designed to work with both android phones and tablets.